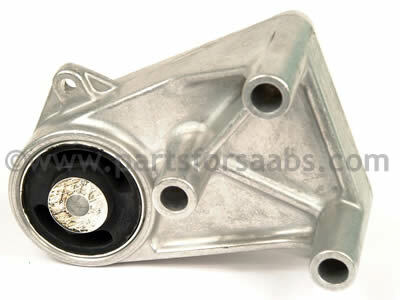 To Fit: Saab 9000 1994 to 1998 all 6 cylinder models. 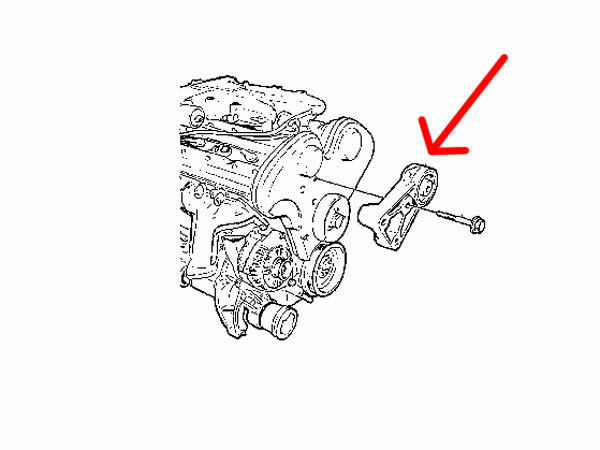 Original equipment quality, Swedish supplied aftermarket torque arm with bushing (upper engine mount with bushing). We only have 1 of these engine mounts in stock, we won't be able to repeat this offer once it is sold!